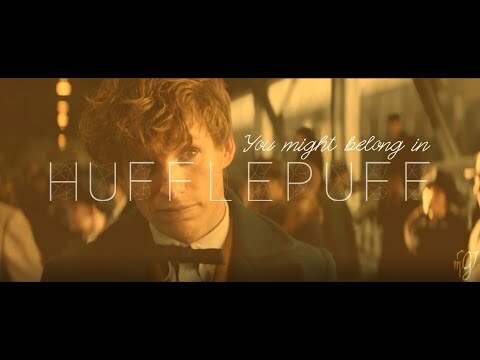 Hufflepuff セレブ Sorted によって Pottermore! Would あなた be in Hufflepuff if あなた went to Hogwarts? What makes あなた a Hufflepuff? / Why do あなた think あなた are a Hufflepuff? If あなた could change the House あなた were sorted into, would you? 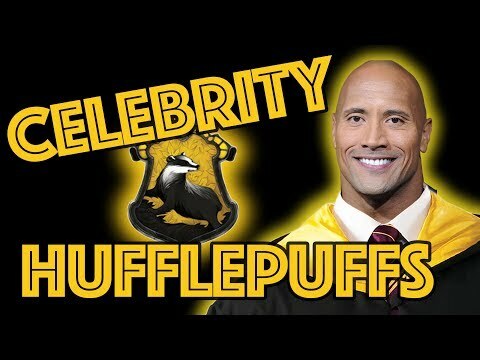 Who is the head of Hufflepuff?? RPG anyone? Slytherins are taking over! Congratulations! 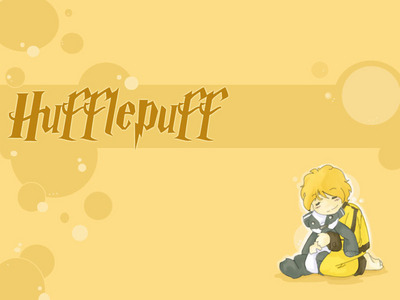 I’m Prefect Gabriel Truman, and I’m delighted to welcome あなた to HUFFLEPUFF HOUSE. Our emblem is the badger, an animal that is often underestimated, because it lives quietly until attacked, but which, when provoked, can fight off 動物 much larger than itself, including wolves. Our house colours are yellow and black, and our common room lies one floor below the ground, on the same corridor as the kitchens. 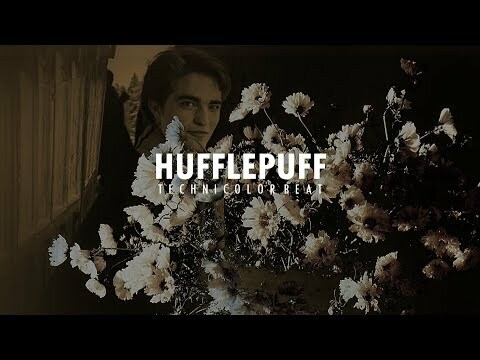 Well, it was there for Gryffindor, so I edited it for Hufflepuff! a comment was made to the poll: Would あなた be in Hufflepuff if あなた went to Hogwarts? a comment was made to the poll: お気に入り Hufflepuff? a video 追加されました: Hufflepuff セレブ Sorted によって Pottermore!